Would you ever pick up the phone to a wine merchant and ask “how much please for a bottle of wine” ? I doubt it . You may call and enquire about the Chateau LaFite Rothschild if budget permits or you may have to settle for the Gallo Family vineyards. Would you expect those 2 bottles of wine though to be quoted for as “a bottle of wine” or would you expect it to be widely different? From trade to consumer everyone understands the general difference in wine pricing; how much is available, the terroirs, the grape, the methods and age and nobody would dream of saying such diverse wines were comparable. And yet, as a meat industry, that is what we are faced with daily – invitations to tender for business with a product list that reads “sirloin steak” “rib eye steak” “rack of lamb”; no provenance never mind true specification according to the European wide classification scale. When you judge a product simply by price rather than reference to eating quality, ethical rearing, age of cattle at slaughter, time spent dry ageing, you not commoditise that product but devalue our whole industry; if we as the experts don’t revere fantastic produce, how can we expect this in consumers? 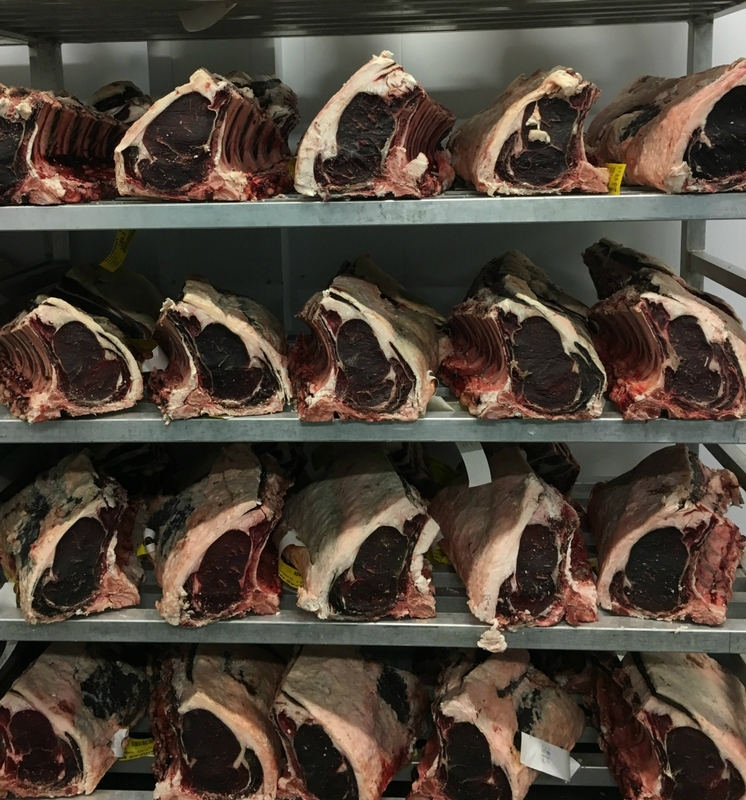 The meat industry at abattoirs rate carcasses via a classification system and there are 56 different classifications and that’s before you look into specific geographical rearing, specific breeds and dry ageing which brings its own extra level of specification. Where does this appear on a purchaser’s invitation to tender? It doesn’t. If we allow purchasers who do not understand about meat purchasing to buy solely on price, then it is just a race to the bottom. Guess what happens next? You have meat scandals like horse gate.  You have 6 major catering butchers going bust within the last 12 months. What next? When will we stop being shocked by these scandals and closures and start accepting that we need to truly value our ingredients? To find out more come and visit us at our next chefs day or book a private unit visit.